It’s never been easier for enthusiastic travellers to hit the road or take to the skies. Thanks to increased competition in the market, improved transport links and the internet, it’s now possible for holidaymakers to take advantage of superb deals to a plethora of destinations. However, for the best results, people need to think carefully about what sort of deals they are after. Anyone who wants to completely relax and cast their money worries aside while they’re taking trips to traditional holiday destination can make the most of cheap package holidays. As a general rule, packages like this tend to work out cheaper for seven, ten or 14-day trips to traditional holiday destinations. However, it’s worth noting that holidays of different lengths or to less visited spots can be cheaper on a DIY basis, meaning consumers can sometimes save themselves cash by booking transport and accommodation separately themselves. On the other hand, it’s definitely worth bearing in mind that certain all-inclusive package deals that include food, drink and entertainment can represent a real bargain and are the ultimate in stress-free vacationing. Once holidaymakers arrive at their destinations of choice, they can forget all about finances and simply enjoy themselves. Package holidays can be ideal for anyone who wants to catch some winter sun and places like the Caribbean have long been a favourite among travel lovers. Its turquoise waters and white sands provide the perfect backdrop to a relaxing break and no matter what sort of holiday people are looking for, they can find it among these islands. OK, so it’s possible for people to spend a fort une on luxurious breaks to this part of the world, but by choosing their location and travel provider carefully, individuals can benefit from surprisingly low-cost packages. 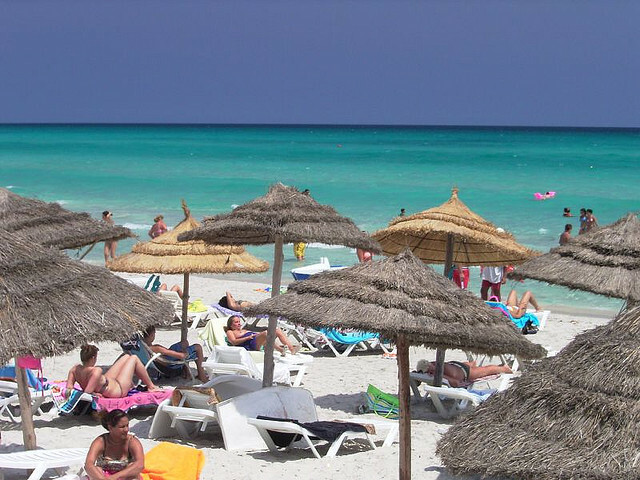 Other winter travel options for budget-conscious consumers include Tunisia, the Canary Islands and North Cyprus. Certain European destinations also offer low-cost package deals. Those after some sunshine should make sure they travel in late spring, summer and the early fall period. Northern Spain can be inexpensive and it is less crowded than the south of the country. With plenty of wide, empty beaches, picturesque mountains and friendly resorts, these areas are ideal if you want to discover a different side of Spain. Moving East, Croatia has also been a destination to watch as of recently. With its blend of rustic authenticity and stylish glamour, it offers stunning and unspoiled inland areas, which might just be the ideal alternative to some of the more visited coastal areas and their heftier price tags during the summer. Finally, bargain hunters can also cast their sights east of Croatia to Bulgaria. With its sandy beaches, lush forests, magnificent mountains and cosmopolitan cities, it’s no surprise that this country is a hit among holidaymakers. That said, it still offers excellent value for money. 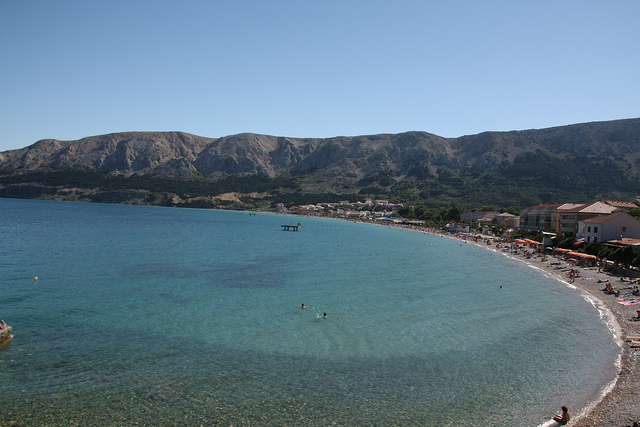 Posted in Croatia, Inspiration, Spain and tagged with Caribbean, Croatia, Package Holidays, Saving Money, Spain. RSS 2.0 feed.